Winter is round the corner, and in extreme-climate places like Canada, if you forgot to inspect your roof; you may find yourself in a deep trouble during winter. Perhaps, you’ll already be contacting several different roofing services and getting quotes for roof replacement. 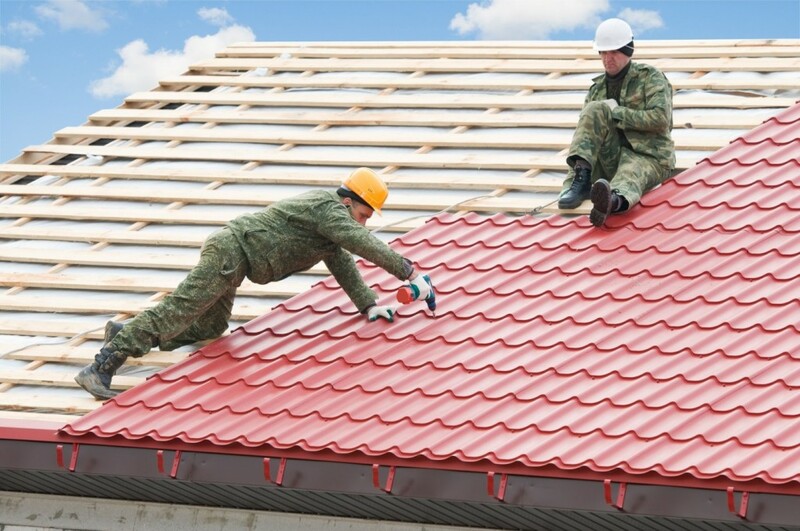 If you live in Mississauga, you can contact Logik roofing Mississauga for best rates. Replacement of roof tiles that have cracked, broken or disappeared is important to prevent roof leaks and ceiling damage once rain and wind appear. Fixing the problem quickly by yourself is possible provided it’s only a few tiles. Thorough inspection is necessary and sometimes it indicates you needed little installation that could have been done without a custom roofing company. Roof tile replacement is one of those things. Here are simple steps to replace roof tiles without spending on expensive roof repair services. Ensure you have the correct replacement tile as there are many different roof tiles on the market. The most common tile types are concrete and terracotta. Note: You must ensure it is the same type of tile or it may not work and can result in damage even though you’ve tried to repair it. If you don’t know what the tile is, take a tile with you to a roofing supplier and they should be able to match it for you. Once you have safely gotten to the broken tile, you’ll need to slightly lift the tiles that overlap the one to be removed. Do this using two pieces of timber to hold them up. Then, use a brick trowel to lift up the broken over the baton underneath and slide it down and out. Place your new tile onto the brick trowel and reverse the steps for removing the tile. Be sure to place the overlapping tiles back into position. Ensure the tile is securely in place and is not interfering with any other tiles around it. Unless you’re in a high wind area, the tile won’t need to be nailed or wired into place. Check that all tiles are sitting properly. Have a quick check across the roof while you’re there to survey any other potential damage. It’s a good idea to know how well the roof is holding up in case any other tiles need replacing. Prices for tile changing can be expensive and vary depending on the roofing contractors you choose from. What most people don’t realize is that as long as you can find the appropriate tile and have a decent ladder, you can change it yourself with minimal effort. Roof Repair, A DIY Job or One For The Experts?